The U.S. Department of Education requires that colleges and universities provide information to prospective students and their families and to current students, faculty and staff. 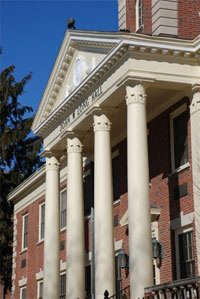 This page provides more detail about Lycoming College. For each section, contact information is provided should you have questions, comments or desire printed material.